Our traditional plush styles: soft, snuggly and incredibly huggable. Ready and waiting to become a childhood companion. 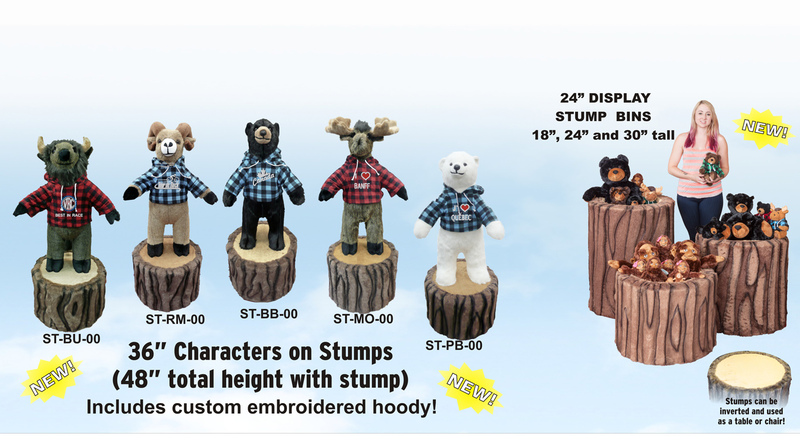 Also see our Name Drop Category to see how you can customize these critters for your tourist area.